There’s a chill in the air and it’s only going to get chillier! With forecasters predicting a white Christmas this year, it’s time to stock up on scarves and start chopping the firewood. But a roaring log fire isn’t everybody’s cup of yea. 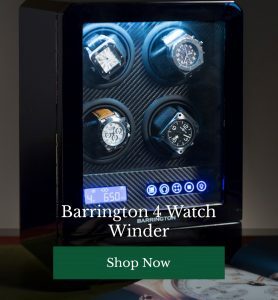 If, like our watchwinder experts, you prefer a more high tech approach to cosiness, never fear! We’ve searched high and low to bring you some of the very best warming gadgets to keep you snug in your man cave whatever the winter has in store for us. 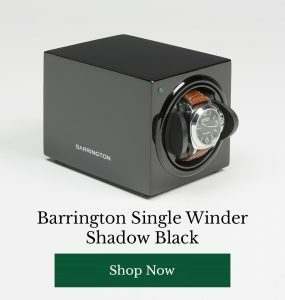 Spotted more great warming gizmos we haven’t thought of? Tell us all about them below! We know how it is. You’re sitting up late finishing off a crucial project (read: streaming Netflix), it’s cold outside and, even indoors, you’re feeling the chill. 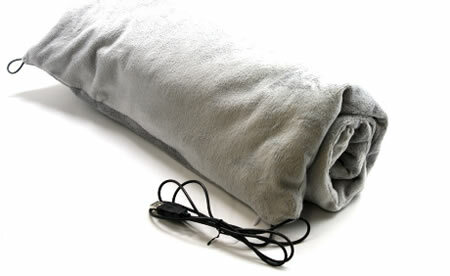 This USB blanket plugs right into your computer, so you can get snug in seconds. Who doesn’t like a spot of multitasking? 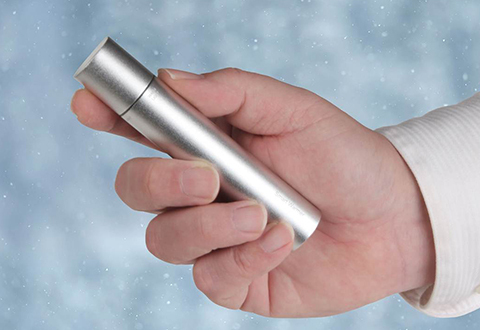 This neat little contraption doubles up as a handwarmer and a smartphone charger, so you can ensure you never suffer from cold hands or a flat battery when you’re out and about ever again. Clearly designed for the man who has everything – except cosy enough bedtimes – this gadget will keep your pyjamas wonderfully toasty until you’re ready to hit the hay. A little ridiculous, perhaps, but we’d strongly recommend you do not knock it until you know the joys of a toasty pair of PJs. Is there anything better for warming you up on a cold day than a hot brew – except for a hot toddy, perhaps? 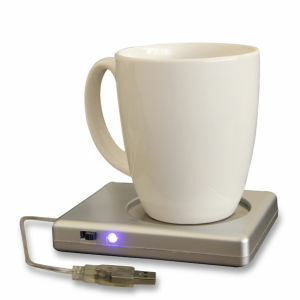 Whether you’re working from home or getting down to business in the office, this little gizmo will ensure your cuppa stays nice and warm for much longer, however busy your day gets. Feeling especially self-indulgent? 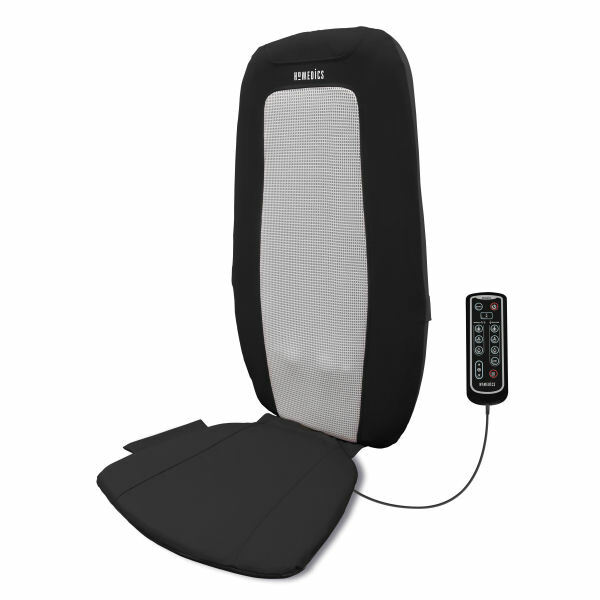 Pop this gadget on the back of any chair to give yourself an instant shiatsu massage, complete with soothing heat – the perfect way to simultaneously warm up and chill out. 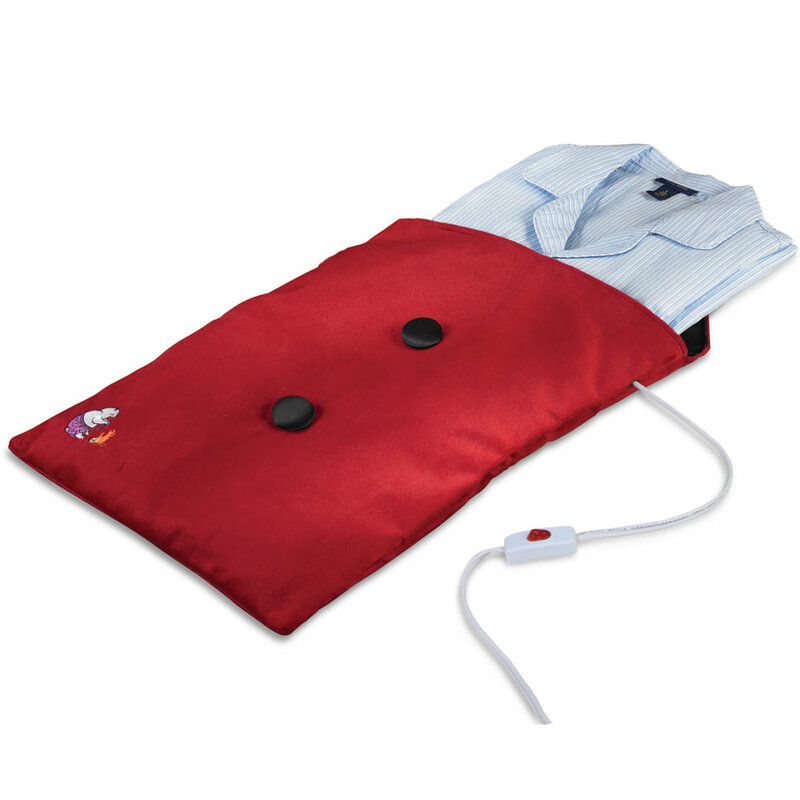 Do you have any other clever gadgets you use to stay warm over winter? Share your picks below.